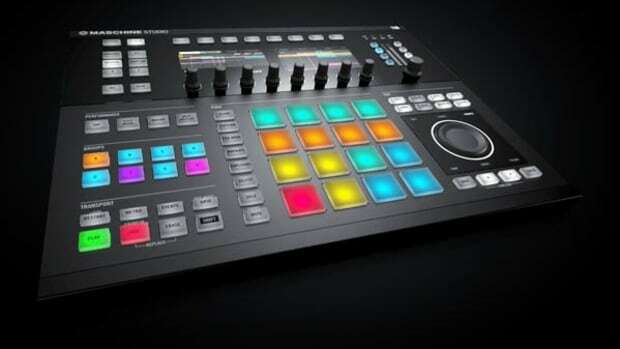 The recently reviewed Native Instruments Maschine Studio hardware provides best-in-class production control with two new hi-res color displays, a new edit section with a large jog wheel, and 16-multi-color backlit velocity-sensitive drum pads. At last month’s Red Bull Music Academy Festival in New York, NI and RBMA teamed up to put together a special roundtable with hip-hop studio icons Just Blaze, 9th Wonder, Khrysis, and G.O.O.D. Music’s President Che Pope. It was a really interesting conversation about collaboration, hip-hop production and how to make songs with Maschine. A few months ago we finished the in-depth HD-video and written reviews of the new Native Instruments Maschine Studio Music Production MIDI Controller. We found that the Maschine Studio is an extremely powerful device that can help music makers produce professional tracks while using it as the production centerpiece. Check out the new Native Instruments Maschine Workflow Tutorial six-Part video series which will guide and show users how to create a new beat from start to finish. Just last week we finished the in-depth HD-video and written reviews of the new Native Instruments Maschine Studio Music Production MIDI Controller. We found that the Maschine Studio is an extremely powerful device that can help music makers produce professional tracks using this very tactile production centerpiece. The powerful Drum Synth that's included in the new Maschine 2.0 allows users to tailor their drum sounds to suit their individual style. We recently reviewed the Native Instruments Maschine Studio hardware and software which is a great production tool that can be used in the studio behind the scenes or in all out live performances. Check out this new live drumming video by ASADI on the Native Instruments Maschine MK2. The Native Instruments Maschine Studio is a very powerful tool that can be used as a centerpiece for any producers who want to make music. 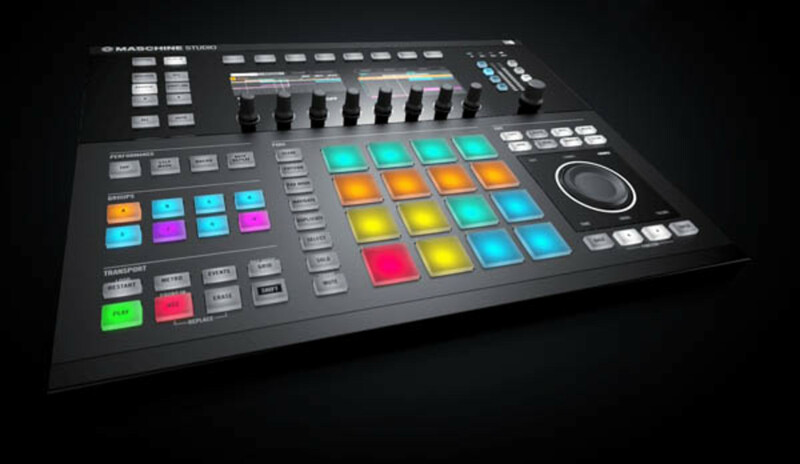 We reviewed the Maschine Studio last year and we found that it provides best-in-class control with two new hi-res color displays, a new edit section with a large jog wheel, and very responsive 16-multi-color backlit velocity-sensitive drum pads with an unlimited number of groups. From now until April 30th users can now purchase a new NI Maschine Studio for only $799; which is a pretty massive $200 discount! 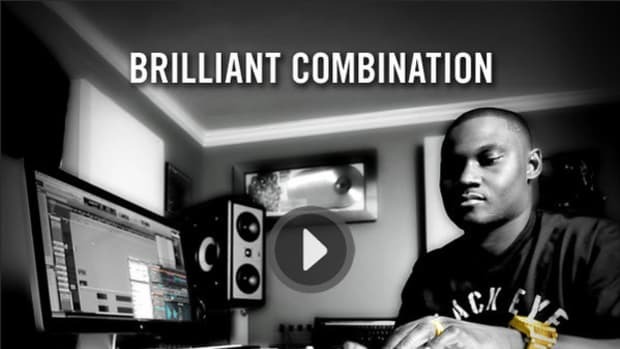 The mega-producer Needlz, who works with top hip-hop artists such as Busta Rhymes and Drake, uses the new Maschine MK2 in order to create his new masterful beats. The new Native Instruments Maschine MK2 production workstation is the newest release in the Maschine family and is currently in the lab for a full written review. 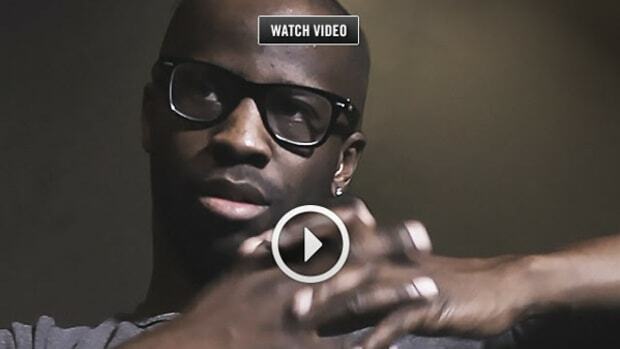 Check out the video with Needlz breaking down exactly how he uses his Maschine in the studio. Brian Cox is a famous Hip-Hop and R&B producer that's worked with all the big named artists in the industry over the past 10-plus years. Bryan Cox sits down with Native Instruments and discusses how he uses the iMaschine App to start his music-making process, and then transfers the project to the full sized Maschine Studio so he can add the finishing and mixing touches to the final product.